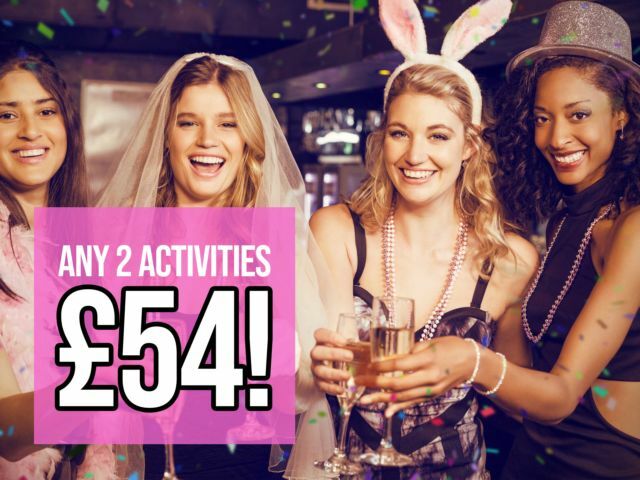 Save some pennies with our special offer hen party packages. Hen Goes Free on all! 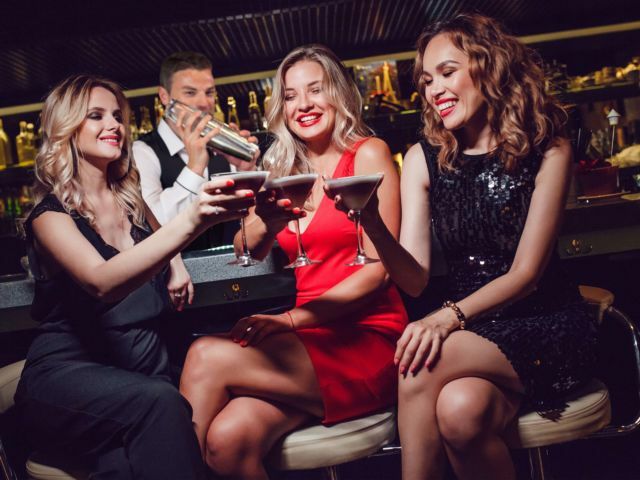 A luxury 2 night Leeds spa hen weekend offering onsite spa leisure facilities throughout the day, 2 course evening meal, local bar guide list and nightclub entry. 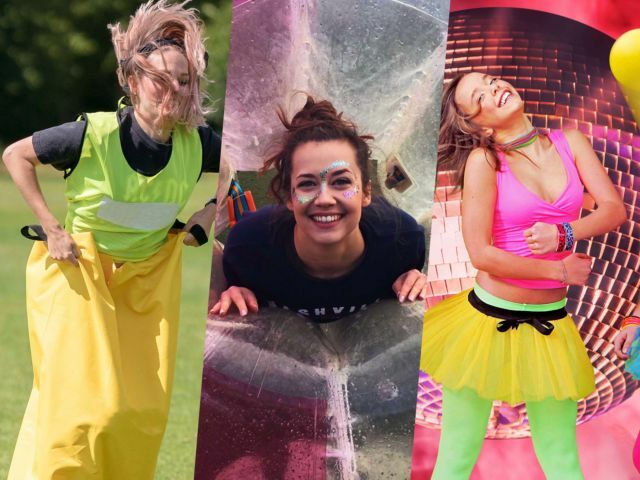 Grab yourself a cheap hen weekend package or hen activity. 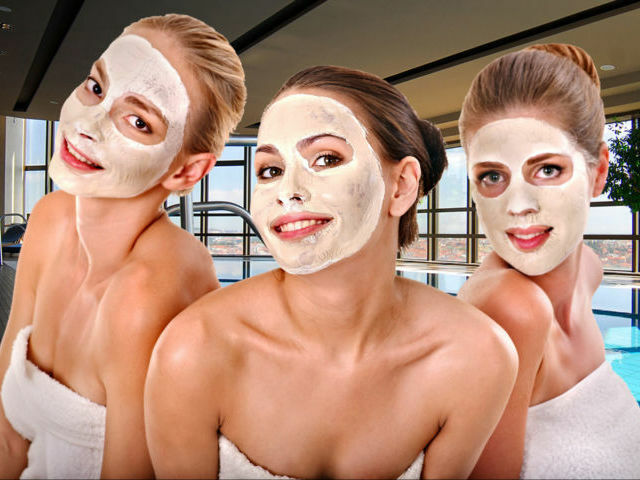 Save money now before these special offer hen party packages disappear. Limited availability!